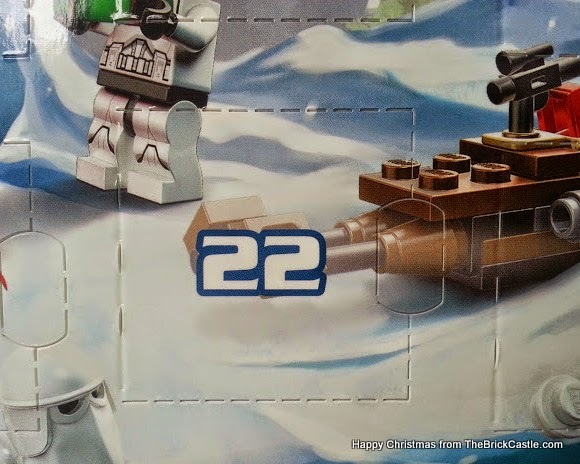 On the twenty-second day of Christmas LEGO Star Wars gave to meeeeee.eee.. Hands up if the kids are driving you bats? Board games followed by a book lets them use up the testosterone, and then it soothes everyone. 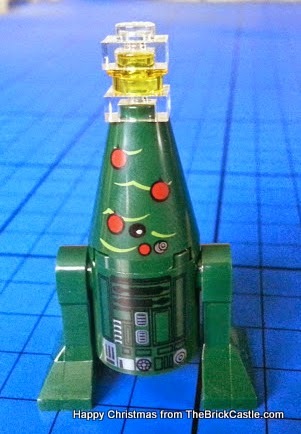 Your VERY LAST chance to post something within the UK for delivery before Christmas is tomorrow. 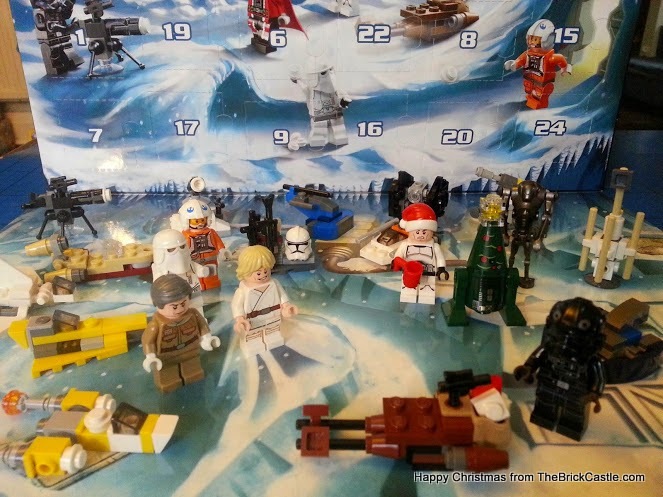 LEGO sent us this advent calendar to share with you.